Thanks for checking out our marketing tips series! 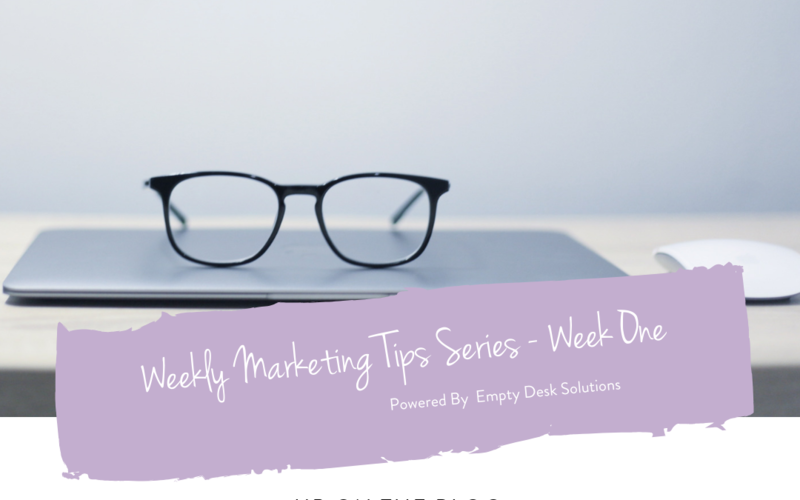 Each week we will be bringing you one completely FREE marketing tip that will help your small business grow. Nothing in marketing is ever a guarantee – well… unless you’re advertising to give away free money. In which case, you just might have a winner! Point being is that every single marketing tactic you come across might work for someone or some business but not for others. It depends on what market you are in (location), what industry you are in, who your customers are etc! This is why today, for the very first email in our series, we want to share with you ‘The 4 P’s of Marketing‘. Think of these as your guiding principles with any marketing objective. Each week in our series, we will have a brief outline of a marketing concept, idea, or tool – and we will post additional information in a blog post. This way if you’re not interested in this particular topic… well… sorry we disappointed you, but at least you have less to read haha! The right sidebar of the emails will always include FAQ’s on the subject as well as any other relevant stats or articles. We hope you enjoy! And as always, we respect all CASL (Canadian Anti-Spam Legislation) laws and always include a link to unsubscribe. So if at any time you no longer wish to receive our emails, you can click the good ‘ole’ unsubscribe button. Ok ok.. we know.. get on with it already right?! Product – The first of the Four Ps of marketing is product. Tangible ‘thing’/product or service. Promotion – Ok, so good for you. You now have a product (or service), and you’ve assigned a value to it. Now it’s about HOW you want to promote it. Ie. Social Media Marketing, Email Marketing etc. Place – Congrats – you’re on the last one (we told you this wouldn’t be that hard…) Now you know HOW you want to promote your amazing product and at what cost, so… WHERE will you promote it? Think in terms of where your customers hang out? Product – This newsletter series (truth be told, this is our value add – and getting you in to this list is part of our master plan… I mean… marketing plan… to get you familiar with our brand so that we can win you over in trusting us with some of your marketing needs). Promotion – Through email marketing – specifically using Mailchimp. Place – On social media – Facebook, Twitter, LinkedIn, Google+, Instagram, Pinterest… we use the social media networks to talk about the benefits of getting this newsletter. Q1: I’ve heard of the 4 P’s before – but is it still even relevant anymore? Q2: Who invented the 4 P’s? Q3: Do you have any templates to help me plan out my 4 P’s? A3: Yep! CLICK HERE to download our word doc that will help you identify yours! What people say about working with the Empty Desk Solutions team: As a mortgage company that although already existing is reinventing itself and growing at a rapid rate ,we needed marketing help everywhere. We required resources around social media, websites, collateral materials, and events . We needed to tell our story. 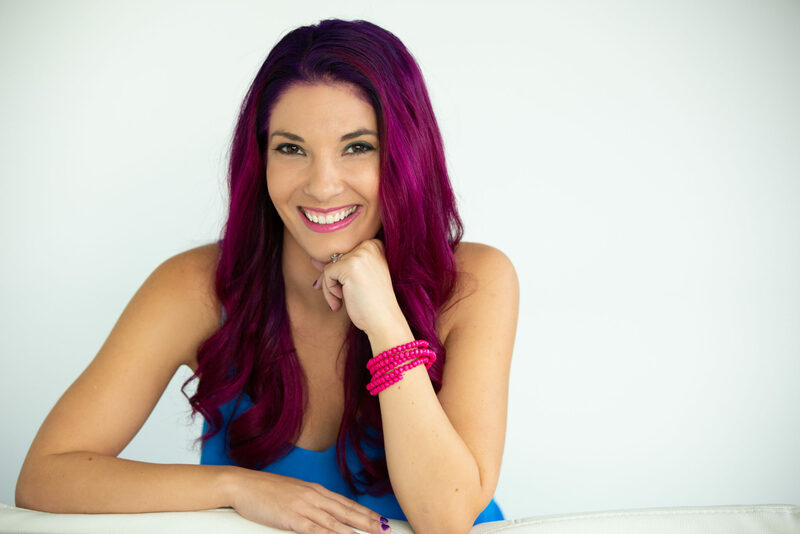 The leadership team at BlueTree highly recommends Brittany and the Empty Desk Team . They are our choice and will be so in future on our journey to be the best we can be . Would you like to get in touch with the Empty Desk Solutions team? Consultations are always free! Let us know how we can help you achieve your marketing goals – Connect with EDS today!